Enid Tate Welcomes you to her website. Enid has been a member of the Rochester community since 1975. Click | Call | Visit us. Tammy comes to us from the healthcare field. Knowledgeable in keeping surfaces free from bacteria and germs, Tammy has a keen eye for making sure The quality of work done by our Cleaning Technicians meets our high quality house cleaning standards. 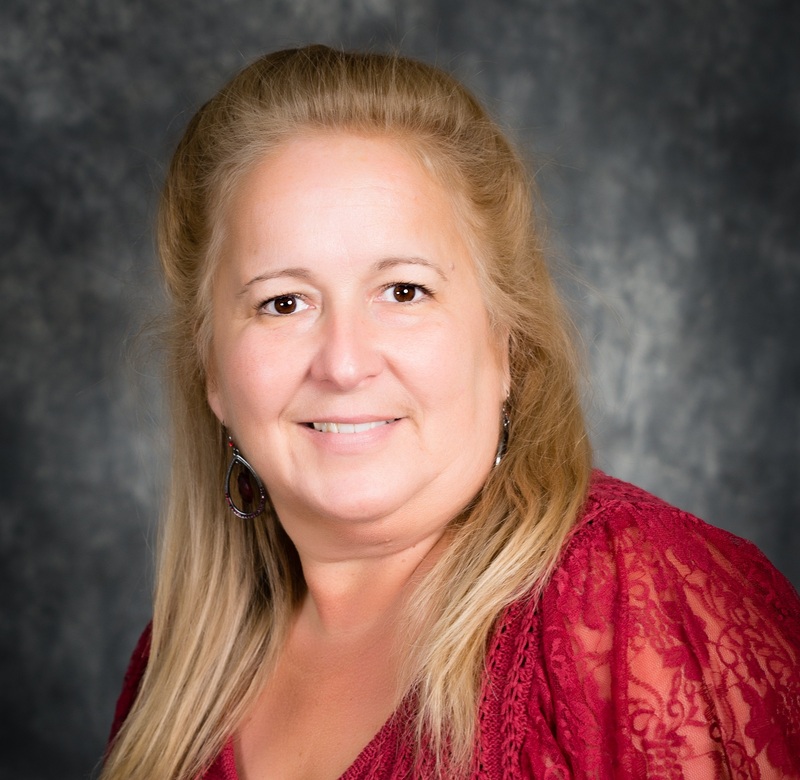 Tammy will greet you with a smile and listen intently to your needs while she provides the follow through to keep our Clients happy. 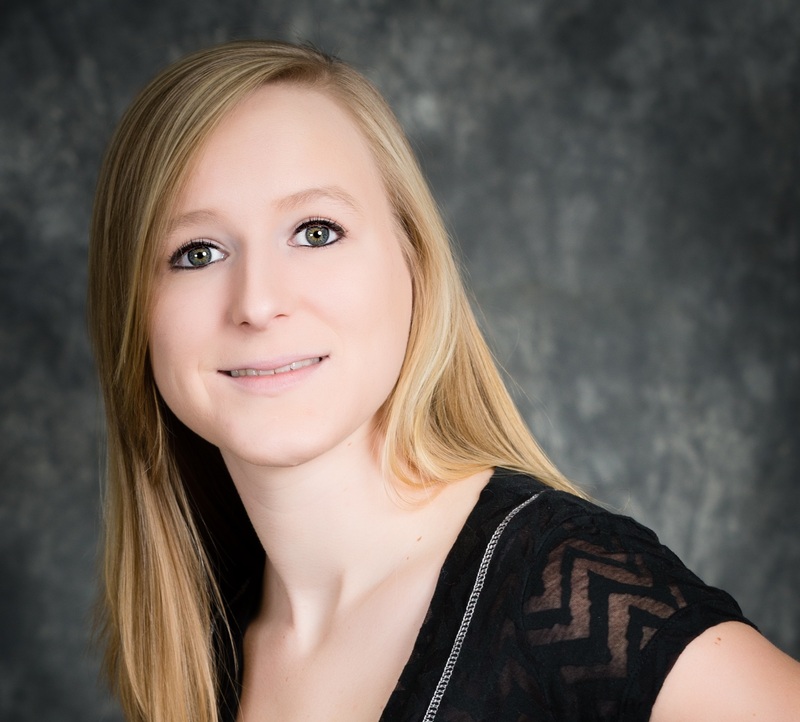 Britney comes to us with a lifetime of cleaning service knowledge and experience! 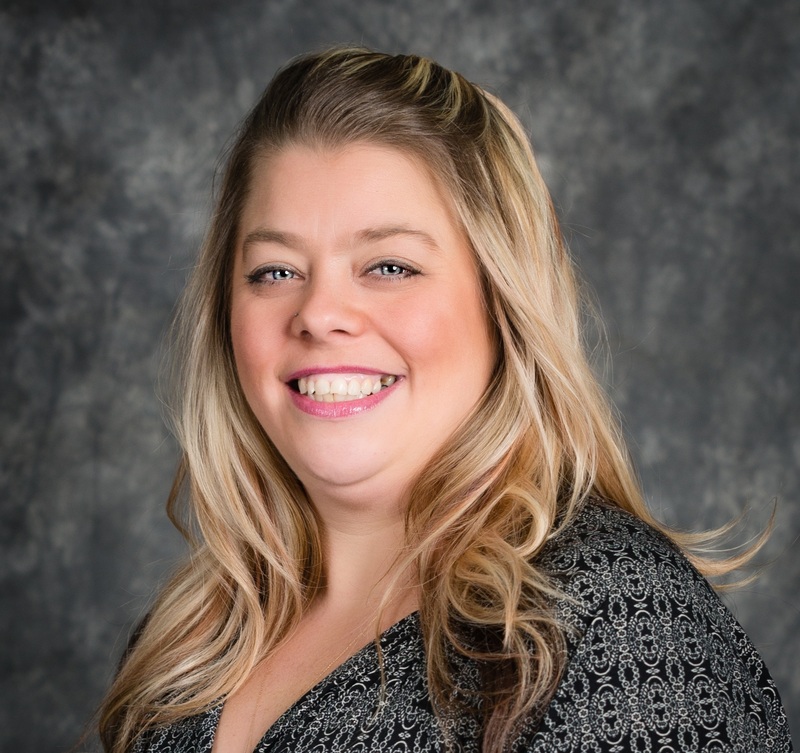 Whether you visit our office or simply call, you are sure to meet/hear Britney and feel assured in her ability and compassion as she sees your commercial or residential cleaning needs. Kelly comes to us from the healthcare field. Knowledgeable in keeping surfaces free from bacteria and germs, Kelly works closely with our Cleaning Technicians to ensure all of your janitorial needs are met. You can be confident that your commercial work place is ready for production and to meet your Client's expectations as well. Would like to join our lovely team, we are hiring?